HIT! 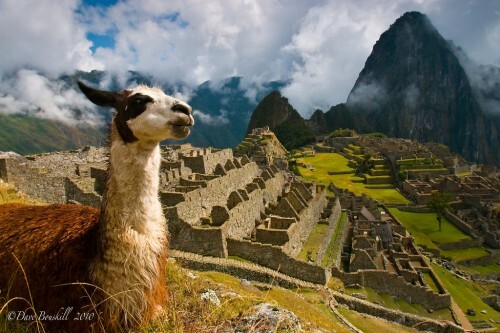 Cheap flights to Peru for only €381! Iberia in cooperation with LAN now offers super low prices of flights to Chile. 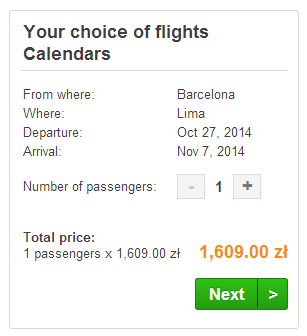 Multicity tickets Barcelona – Lima – Brussels is available for only €381! There are two stopovers on your way to Peru and just one on the way back. Book via Flipo.pl (in English), these tickets are not available anywhere else. « Cheap flights to India: Prague-Mumbai for €346!